Get down with the music that mixes R&B and soul with a little rock'n'roll. This newest addition to the Third Ear - The Essential Listening Companion series traces funk from its James Brown roots through today's groove with groups like the Red Hot Chili Peppers - folks who got on the good foot. 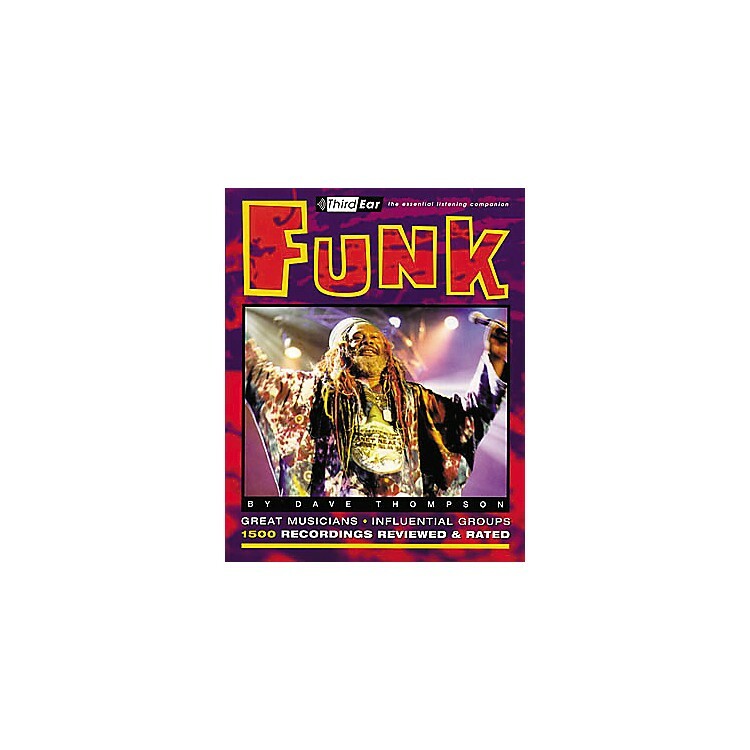 Alongside detailed artist biographies, anecdotes and discographies, the Funk Listening Companion reviews and rates 1,500 recordings that illustrate each band's sound and musical impact. Artists covered include Average White Band, George Clinton, Herbie Hancock, Rick James, Chaka Khan, Curtis Mayfield, The Meters, Prince, Sly Stone, Tower of Power, War, Wild Cherry and many more.